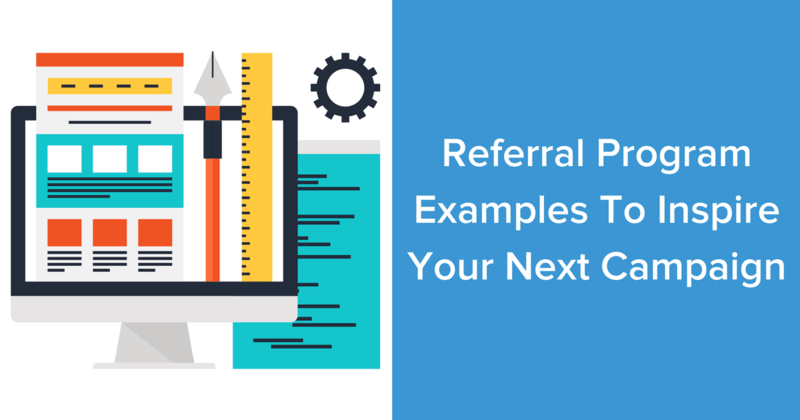 Whether you’re looking to build a new referral program or optimize your existing campaign, we’ve curated some of the most creative referral program examples that are sure to get your juices flowing! 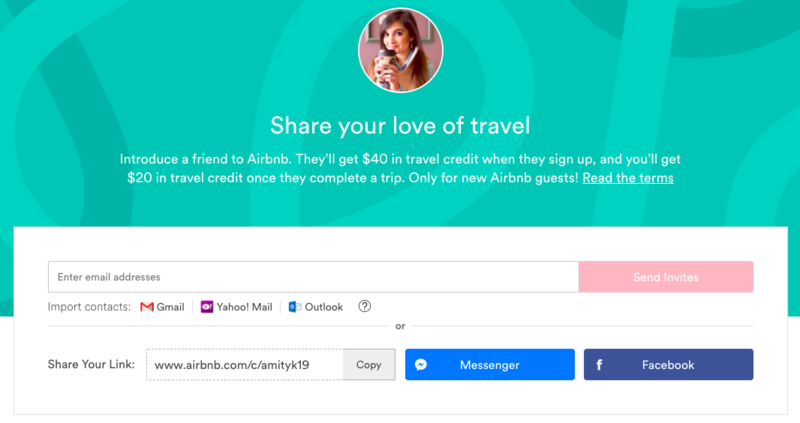 When most marketers think about successful referral marketing use cases, the first brands that come to mind are viral startup success stories like Airbnb, Uber, and PayPal. While those brands were able to see incredible growth and notoriety from their referral programs, this marketing strategy is not an easy one to master. To do it right, those companies sunk a significant amount of time, money, resources, and technical expertise into building their programs. Dual incentives are when both the referrer and the new customer are rewarded. There’s no one-size-fits-all approach to developing an incentive structure, but many companies, like Airbnb, have found success with dual incentive structures because both parties feel like they're being rewarded and valued. With an in-app referral program, it can be overwhelming to explain rules and regulations in a clear, concise way. 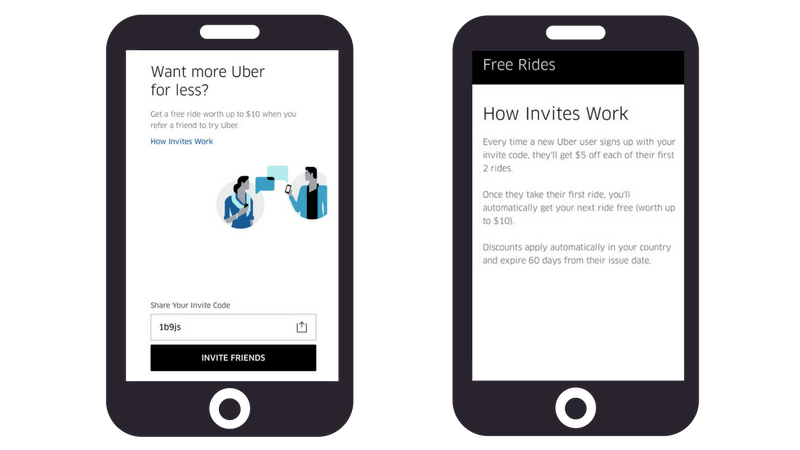 Uber does a great job of keeping it simple with a few lines of how their referral program works and how to start sharing. When PayPal started, the brand attributed much of its quick growth to word-of-mouth marketing, especially referral programs. Originally, the company offered new users $20 if they opened an account and $20 if they referred someone. 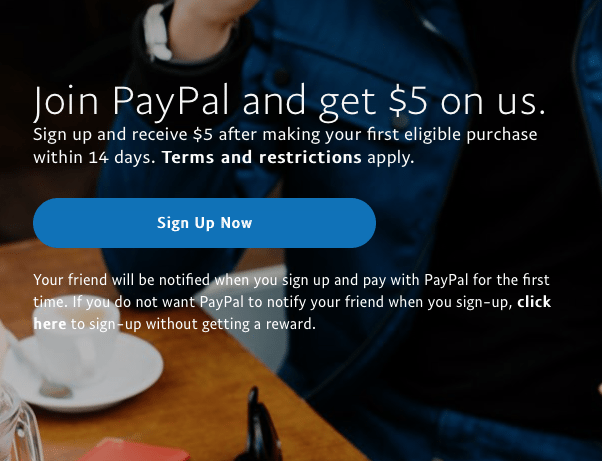 At one point, PayPal was offering $100 for new users. 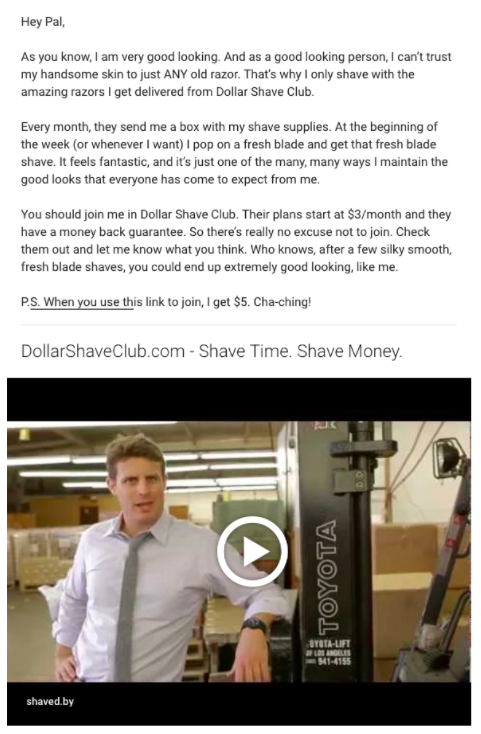 And most recently, the company offered $5 for every new account created via referral. However, PayPal became so popular that they’ve now shifted away from rewarding referrals, but the brand is still leveraging referral programs. 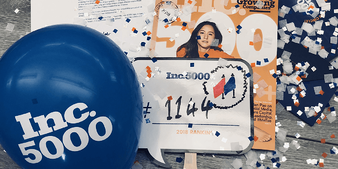 While each of these three companies above have leveraged referrals to drive sustainable and scalable growth, referral marketing success isn’t limited to viral start-ups. In fact, the approaches deployed by these brands to drive incredible user growth are, for the most part, replicable. While we can always learn from referral marketing predecessors, there is a new wave of brands leveraging referral programs in creative, innovative ways. 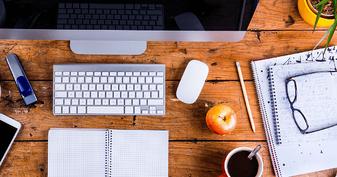 Let’s take a look at 5 ways to jazz up your strategy (complete with visual examples!) to help your brand create or optimize your campaigns. We know, cash in king, when it comes to referral programs - but there are alternatives that can generate a lot of buzz around your brand. 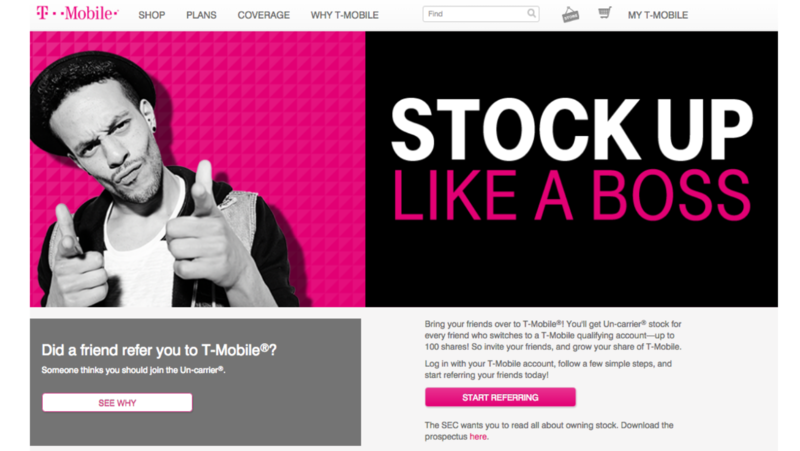 Take a look at T-Mobile's campaign that rewarded referrals with stock shares. Not only did the brand find a unique way to incentivize program members, T-Mobile created quite the stir by offering ownership - something no other publicly traded company has done before. Take note from this innovative vitamin brand shaking up the healthcare industry on how to make it easy to share your product. Once the referrer enters their email address, a pop-up with auto-generated content makes it super simple to share via social channels and even a pre-populated email message. The easier you can make the sharing process, the better results your brand is guaranteed to see. Interactive content, especially video, is quickly becoming the preference in how consumers digest content. In fact, according to HubSpot1, 53% of people want to see more video content from marketers. So, what are you waiting for? Use video to explain how your referral program works, share details of the referral process, or even introduce program members to your referral marketing platform. With more and more web browsing happening on smartphones, is your mobile referral program delivering the experience your consumers want? In order for your brand to deliver innovative and custom experiences across touchpoints and channels, you need to make mobile UX a priority. It is very easy to claim mobile capabilities without actually having a true mobile experience, and in today’s cross-channel world that’s simply not going to cut it. 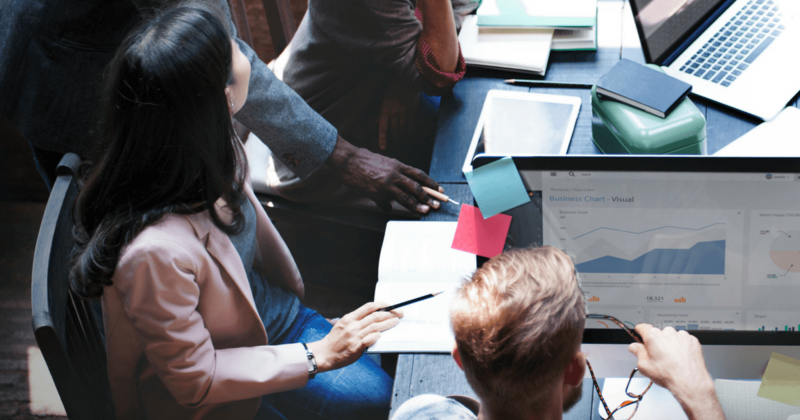 It's important to a llow users to move smoothly and seamlessly between desktop and mobile devices, which is why a true cross-platform approach is critical. 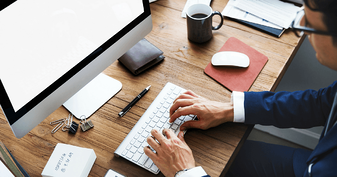 Keep your program members in the know with clear communication about the referral process. 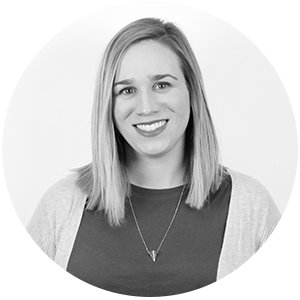 From triggering an email when a new member signs up to sending an email when a commission is approved, having an automated referral program workflow in place can cut down the time and resources your marketing team has to spend on sending out emails. 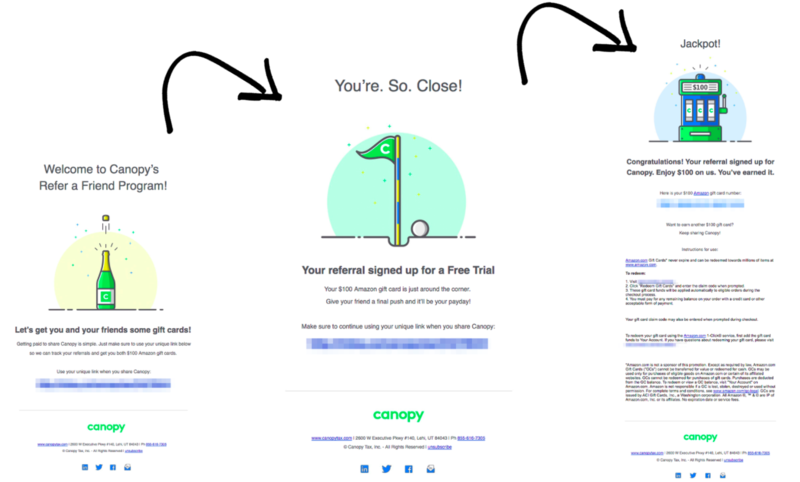 Here are some more epic referral email examples! Have Referral Program Examples To Share With Us? We're always looking for creative ways to impact the stickiness of referral marketing in today's digital age. Tweet your favorite examples to us at @ambassador!